Today, I went to an inspirational meeting of the minds in Saint Paul. It was called Work Redux. The folks at Pollen gathered together a group of women to speak about influence. It was amazing. There was shift in my perspective. I felt better than I had in a while. There was no sense of doom hanging over my soul. It was as though the universe wanted me there to remind me that I don’t have to conform to what I think society wants me to do. I can do what’s in my heart. Influence comes in so many different forms. As one woman put it, a subtle form of influence can be powerful. Another spoke about the influence of kindness. Yet another mentioned the imposter syndrome. Many in the room could relate to that. You know how you feel like a fraud when you are reaching for something beyond your comfort zone? That. We as women need to get over that. She felt that way as she was giving lectures to her students. She didn’t realize how influential she was until someone explained that her students complaining that she wasn’t around enough meant that they hungered for more of her influence. It wasn’t anything I didn’t already know, but it was the reminder of positive energy that I needed. It reminded me that there is support out there in the universe for what you love. If the Pollen folks are reading this, please put these together again…for a longer amount of time or on a monthly basis. The amount of positive energy in that room could power a small community for a year. It was amazing. Get on the Twitter and look for the hashtag #WorkRedux. You will find some of the inspirational words shared by women from many different walks of life today. Edited to add: See my comment about the influence of kindness. How powerful do you think it is? The influence of kindness really spoke to me. I know it’s there, but to hear and be reminded of its power is wonderful. Be the person in the office who is kind. Don’t be a jerk. Be the person who tells people “Happy Birthday” or gives out genuine compliments. These are things that people remember. These are things that have power and will grow in strength. It might seem small, but it has power. 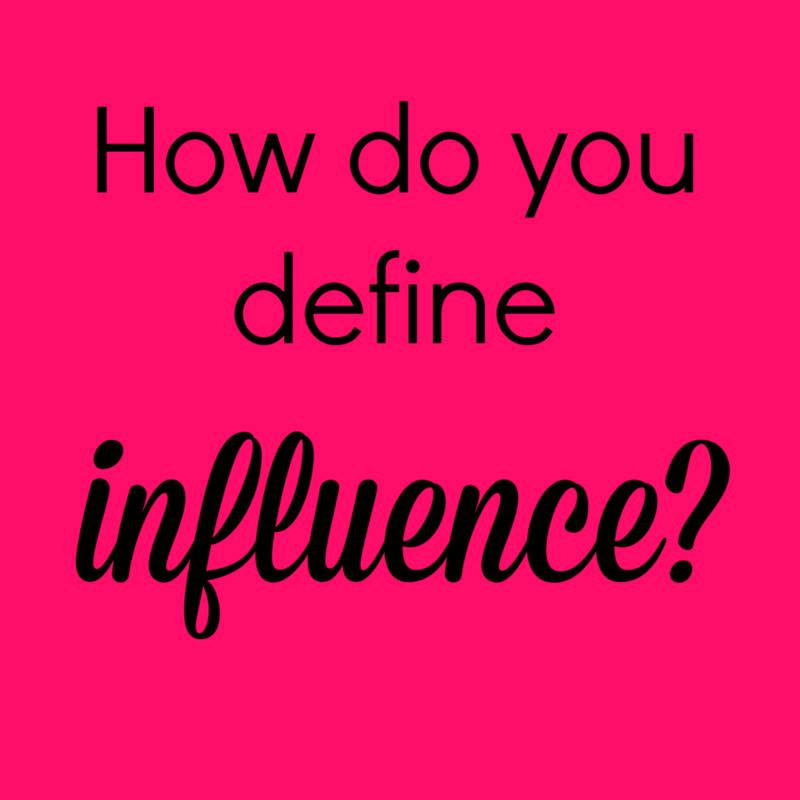 Amy Ruiz Fritz recently posted…How do you define influence? It’s really nice to hear about these types of gatherings. We all need to be reminded of positive influence and the power of fostering this characteristic in ourselves. I’ll have to look for events like this happening in Atlanta.